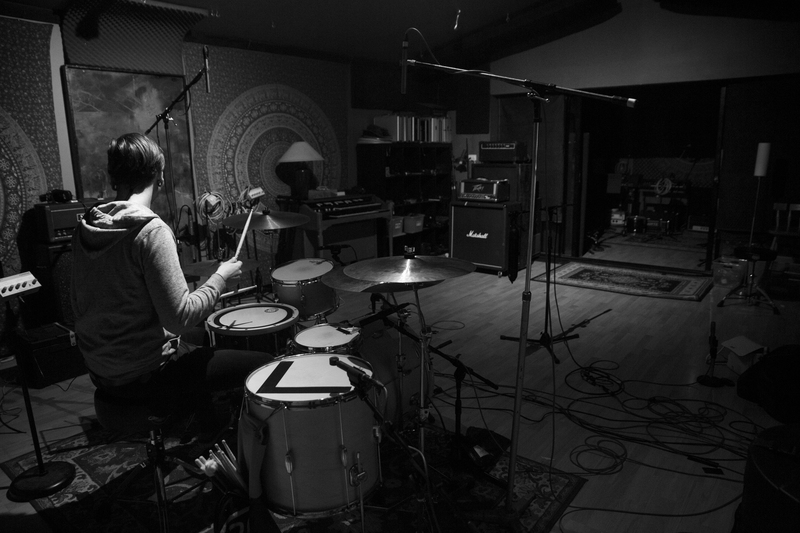 Eli Green – Session Drummer. MD. Educator. First picking up the sticks at age 7, Eli’s passion for the drums was ignited. A passion that followed from his formative years to this very day. 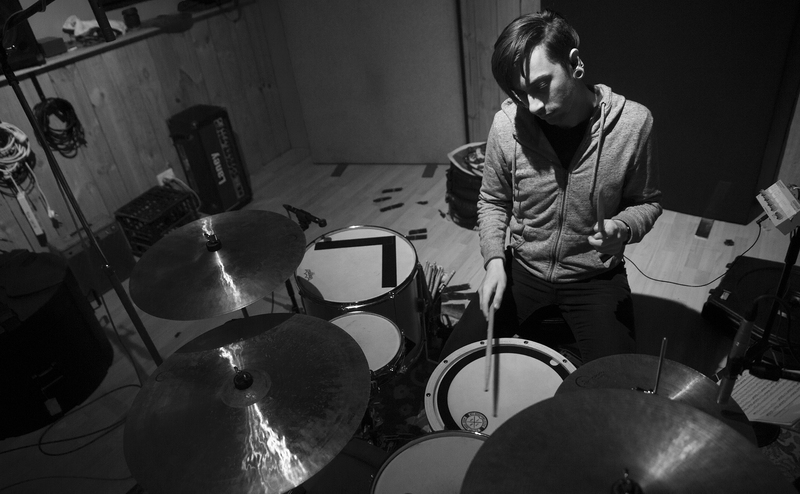 Leaving school early to complete a Diploma of Music in 2011, Eli has since developed a reputation in the local & national music scene as a hard-working, up & coming drummer and educator. These days, you will find Eli performing with various artists all around Australia and offering private drum lessons at A1 Pro Percussion in Gepps Cross, South Australia.